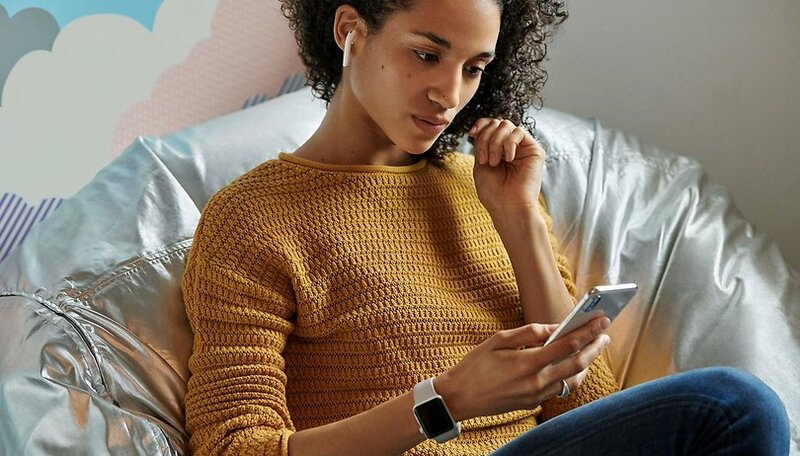 First the new iPads, now the new AirPods: Apple has introduced the new generation of Bluetooth headphones almost out of nowhere. They should offer a longer battery life and better support from Siri. After Apple presented the new iPads on Monday and yesterday updated the iMac model, the Cupertino company today introduced the new generation of AirPods. In the classic Apple style, they don't have a number in their name, but are simply called "AirPods", although they should be called AirPods 2. On the outside, everything remains the same with the second generation: White earbuds that still look like someone cut the EarPods cable. Inside, however, the W1 chip was replaced by the more powerful H1 chip. This is intended to facilitate pairing between AirPods and other Apple devices and provide 50 percent longer talk time - one hour more. In addition, there is the option to wake Siri up with the command "Hey Siri" in the future. This eliminates the need to tap your headphones or grab your iPhone to use voice commands to play music or start a call. In addition, the case can now be loaded completely wirelessly in addition to with Lightning. This means that you can simply place the new AirPods 2 charging case on a wireless charging mat to power it. But there is also a variant of the new headphones with the classic charge case, which is charged only via the Lightning connector. The charge level is indicated via the LED on the front. How much does Apple AirPods 2 cost? The new AirPods can be ordered through Apple's website and will be shipped next week. Alternatively, they can also be purchased in one of the Apple stores, also next week. The new model with wireless loading case costs $199, while the AirPods of the second generation with normal loading case cost $159. Which are the best Bluetooth headphones? If you don't want a new AirPods 2, but want the new wireless charging case, you have to shell out $79. For the first time, the case can also be ordered with a free engraving.